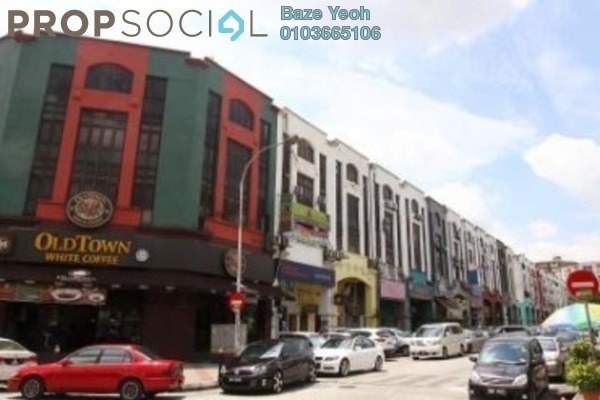 I am Baze Yeoh, a dedicated and professional Real Estate Negotiator from Starcity Property Sdn. Bhd.. Always and consistently client interest first. Please do not hesitate to PM/ contact me. My pleasure to serve Sir/Madam . 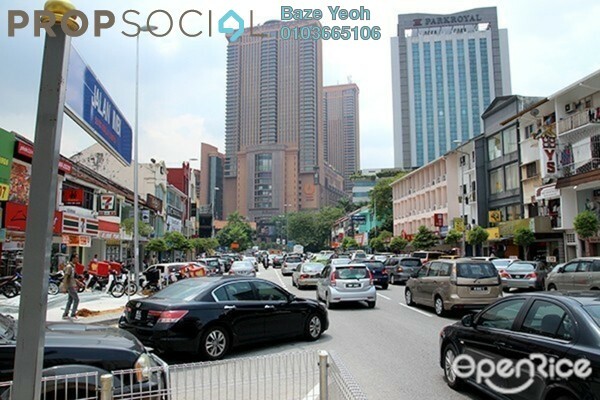 Specializing KL Commercial for SALE / RENT !!! 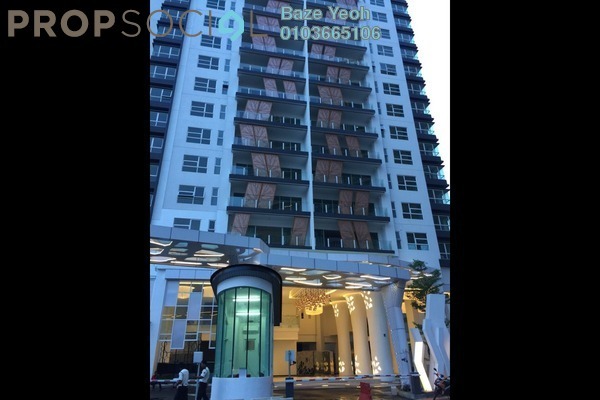 Visit Baze Yeoh's personal website.